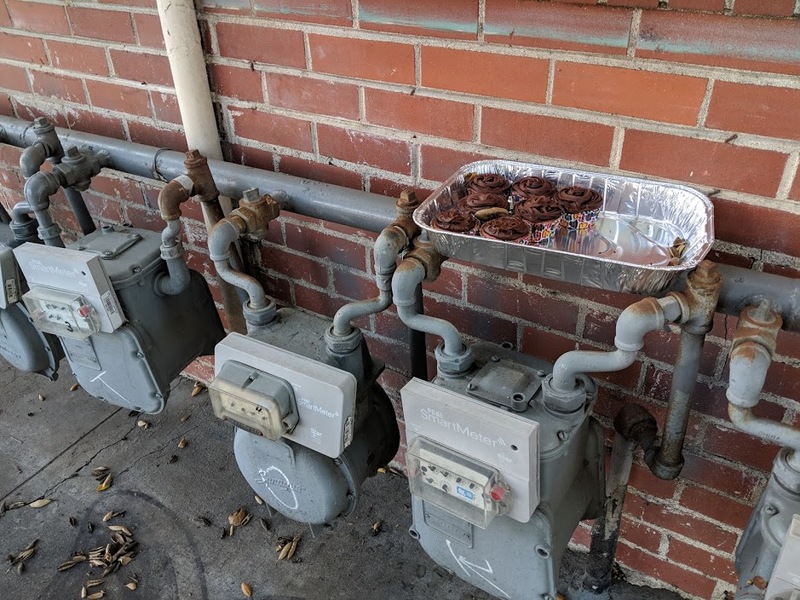 I find abandoned food a lot. Whether it’s luck or a skill, finding food makes my diet a little more exciting! 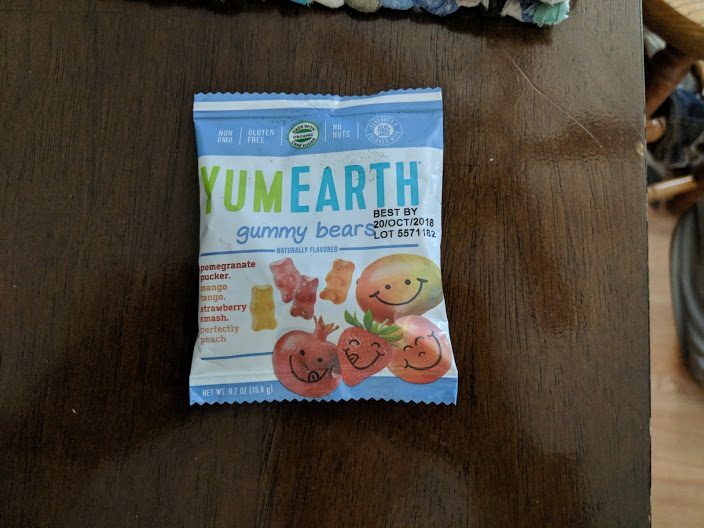 Fancy gummy bears. They were even made with renewable energy. Cupcakes in Sacramento. They looked fresh! I didn’t eat one, but regretted it later. 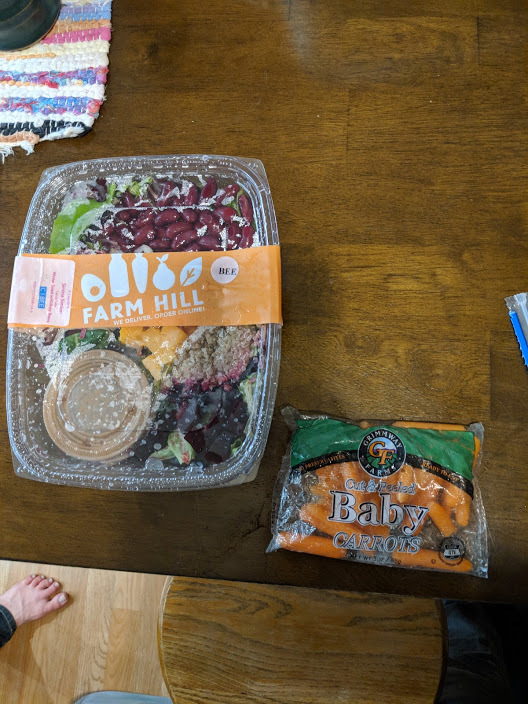 A quinoa-kidney bean-beet salad and baby carrots, found separately but on the same day. In the past week, I’ve found an apple, an orange, and Turkish delight (which I haven’t had before!). 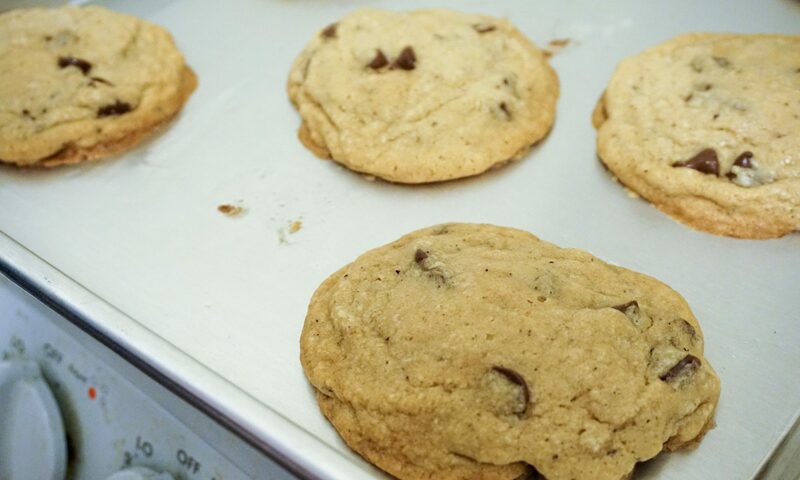 In the last few months, there’s also been a giant protein bar chocolate chip cookie (surprisingly good! And also made of real ingredients), string cheese, trail mix, and loaves of bread (in Sacramento). All this without true dumpster diving! Next PostNext Imperfect Produce delivery!